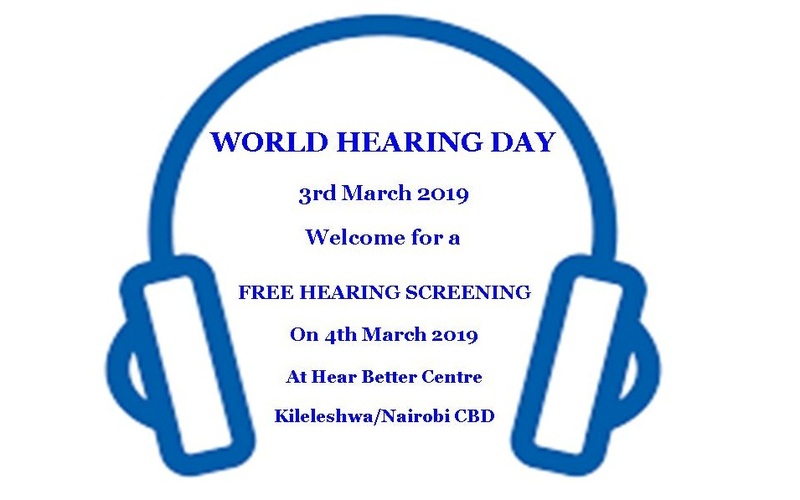 Hear Better Center is a hearing health provider whose purpose is to help people hear and hear clearly. This in return will improve communication and hence will quality of life especially in adults. Among young infants and young children it helps to provide information that helps in detecting hearing problems early and seeking help as well as assessing whether hearing loss and managing hearing problems. To help people hear clearly for meaningful communication in order to improve their personal well-being, live to their fullest potential in order to contribute economically and socially towards creating a more vibrant society. To become a regional private hearing center of excellence in restoring effective communication. We provide a family centered intervention especially for children. 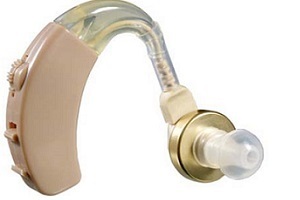 Family support for effective hearing aid use is our goal. Treat the person with a hearing loss as an equal partner in managing his/her hearing loss. 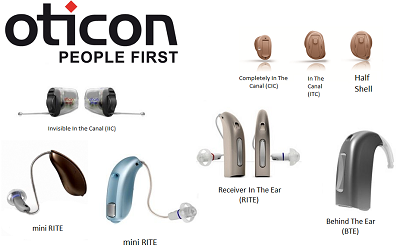 Hear Better Centre provides hearing aids to people with hearing loss to help them hear better. 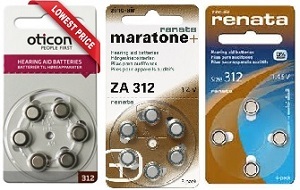 We provide hearing aids batteries of sizes 10, 12, 312 and size 675. 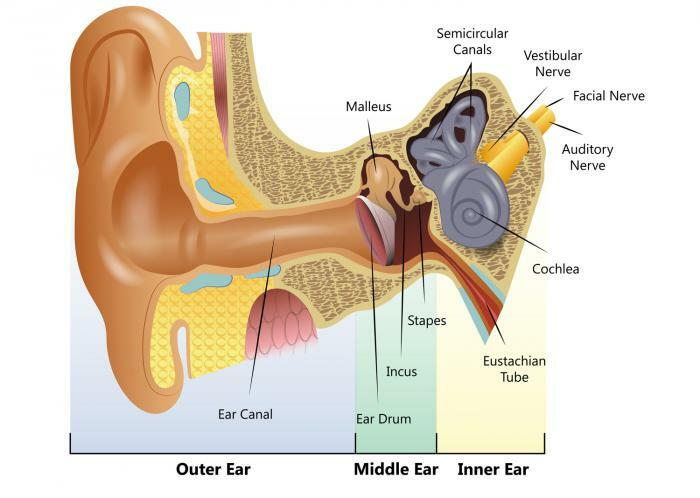 About 20% of the population has a hearing loss! About 60% of people with hearing problems are in workforce and educational environments! 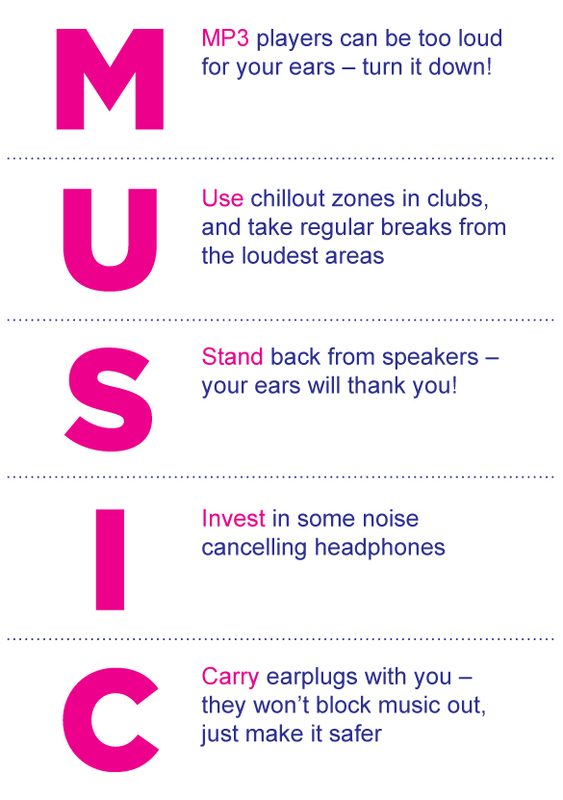 50% of all hearing loss can be avoided through prevention! Dad asked me "do you know what PHD stands for?" 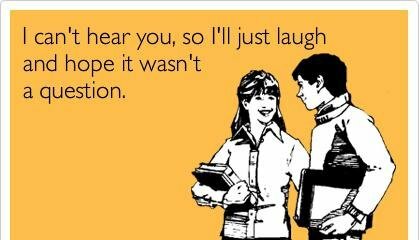 "Permanent hearing disorder?" I answered. OUR ONLINE HEARING TEST IS FREE!